Veľkosť L . 1 kus skladom, ihneď k odberu. Doručenie do 2 prac. 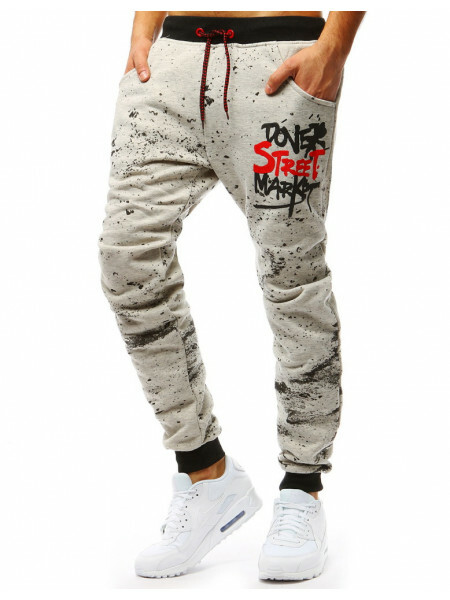 dní. 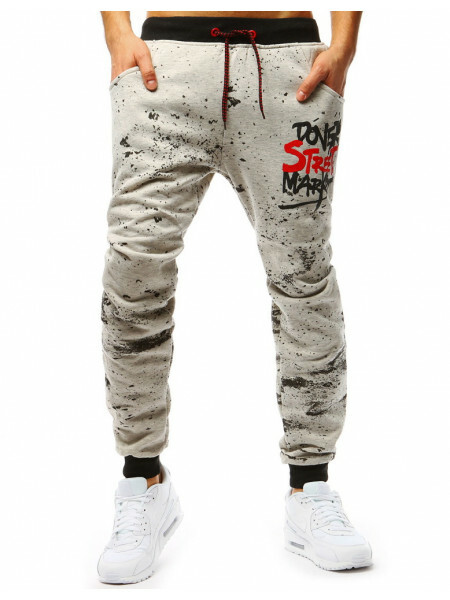 Rozmery:pás 90 cmvonkajšia dĺžka 105 cmvnútorná dĺžka 78 c..
Veľkosť L. Presné rozmery na požiadanie.1 kus skladom, ihneď k odberu. Doručenie do 2 prac. dní. 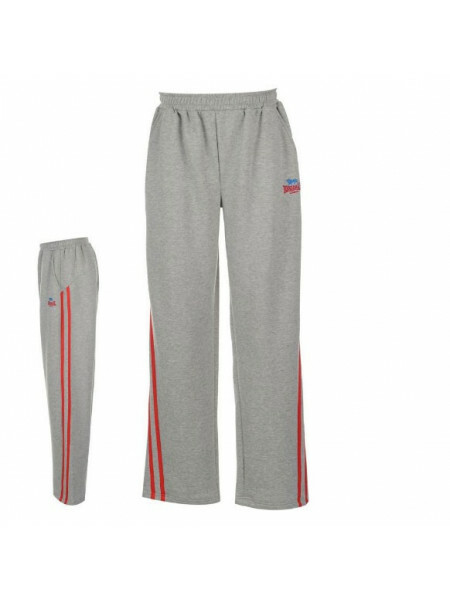 Lonsdale Heavy Open Hem Jogging Bottoms ..
Veľkosť 4XL. 1 kus skladom, ihneď k odberu. Doručenie do 2 prac. dní. 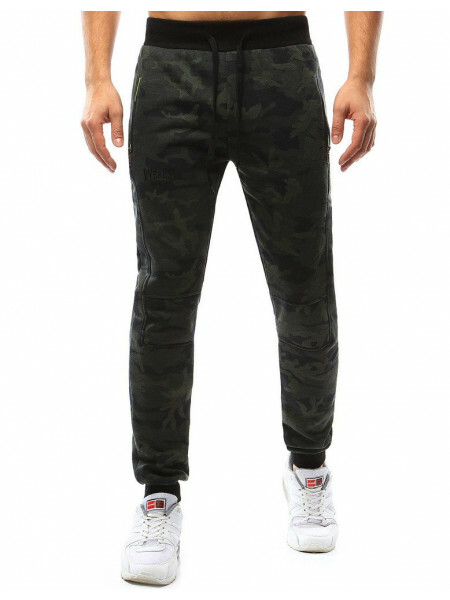 Rozmery:pás 118 cmvonkajšia dĺžka 118 cmvnútorná dĺžka 86 c.. 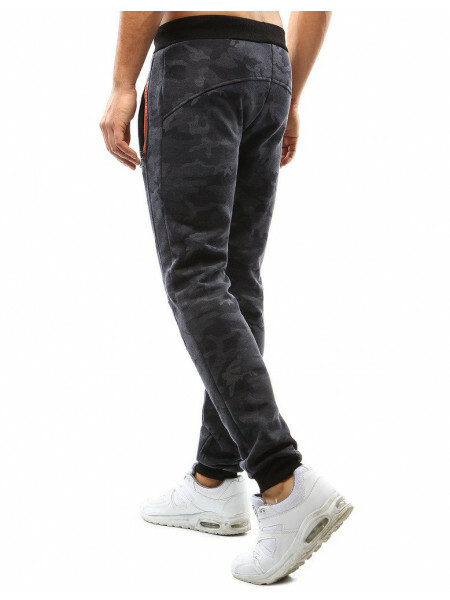 Fabric Zip Biker Jogging Bottoms MensThe Fabric Biker Jogging Bottoms feature zip detailing at the knees with cuffed ankles for an on trend ..
Gelert Flannel Pants MensKeep comfy with the Flannel Pants from Gelert. 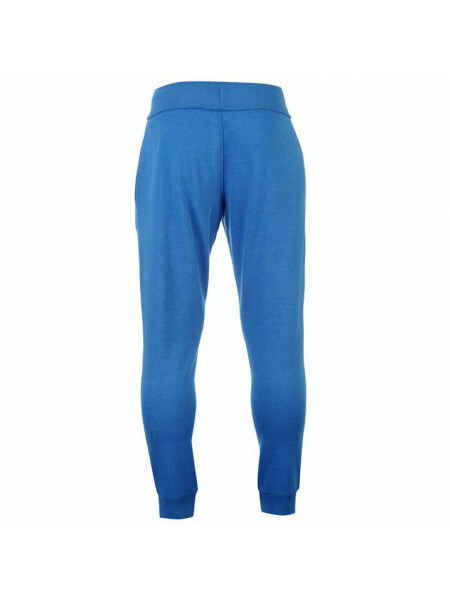 Crafted with an elasticated waistband and drawstring tie, these bott..
Gelert MF Solid Fleece Pants Mens The Mens Gelert MF Solid Fleece Pants are perfect for keeping cosy on colder days. 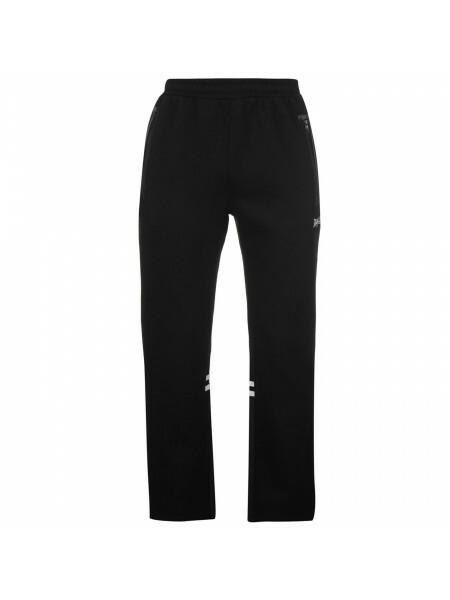 Featuring a super soft ..
Lee Cooper Casual Woven Pants Men'sThese Men's Lee Cooper Casual Woven Pants have been developed with an elasticated waist and drawstring fa..
Lee Cooper Fleece Jogging Bottoms Mens These Lee Cooper Fleece Jogging Bottoms are designed with an elasticated waistband and drawstring fas..
Slazenger Cuffed Fleece Jogging Pants MensThese Slazenger Cuffed Fleece Jogging Pants are perfect for casual wear, thanks to their comfortab..
Slazenger Open Hem Fleece Pant Mens This Slazenger mens sweatpants are ideal for everyday, casual wear thanks to its open hem and elasticate..
Everlast Camo Woven Print Tracksuit Bottoms MensGet ready for training with these Everlast Camo Woven Print Tracksuit Bottoms. 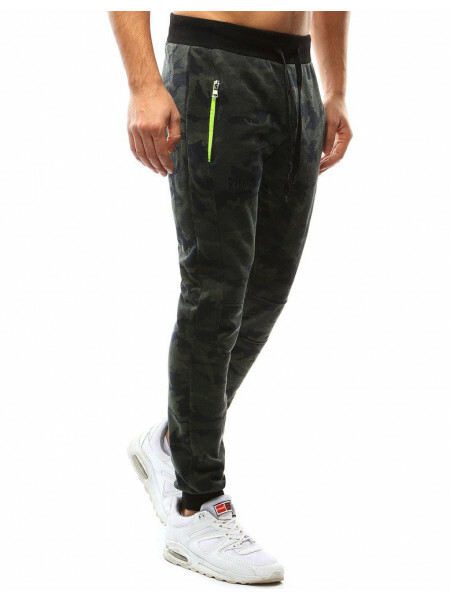 They are desi..
Lonsdale Interlocked Jogging Pants Mens These Lonsdale Interlocked Jogging Pants are crafted with an elasticated waistband and drawstring fa..
Erima Three Quarter Pants Mens These durable Erima Three Quarter Men's Pants are great for training sessions. 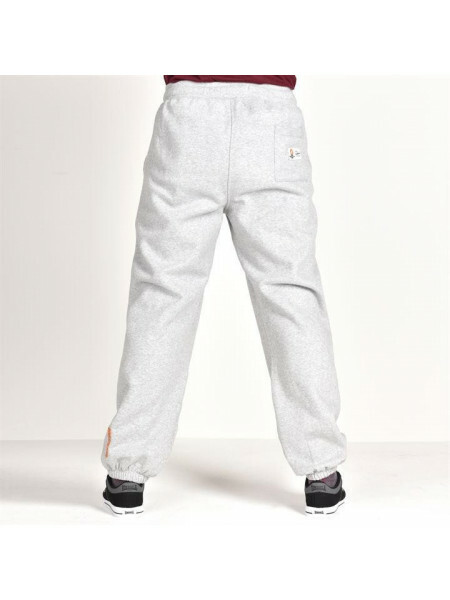 They feature a comfortable des..
Everlast Bronx Jogging Bottoms MensThe Everlast Bronx Jogging Bottoms are designed with an elasticated waistband, drawstring fastening and r..
Everlast Jacquard Jogging Pants MensThese Everlast Jacquard Jogging Pants are made from a soft cotton blend fabric with a wide elasticated w..
Kangol Classic Jog Pants Mens The Mens Kangol Classic Jog Pants are perfect for everyday wear, featuring an elasticated waistband with an ad..
Lonsdale 2 Stripe Open Hem Jogging Pants Mens These Lonsdale 2 Stripe Open Hem Jogging Pants are crafted with an elasticated waistband and d..
Lonsdale Essential Joggers MensThe Lonsdale Essential Joggers features cuffed ankles and an elasticated waistband with a brushed fleece inte..
Lonsdale Space Joggers Mens These Lonsdale Space Joggers are crafted with an elasticated waistband and drawstring fastening. 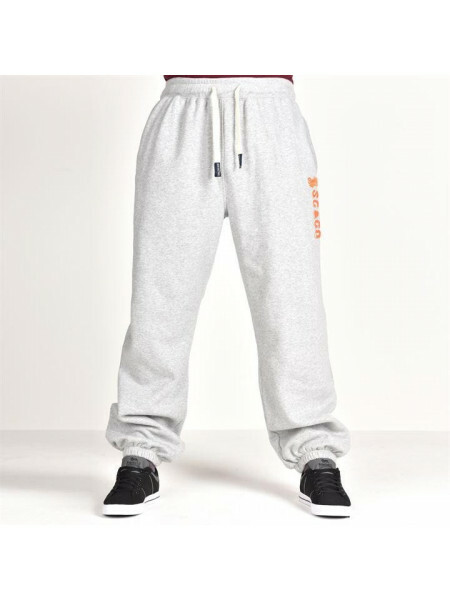 They feature ri..
SoulCal Logo Jogging Pants Mens These SoulCal Logo Jogging Pants are crafted with an elasticated waistband and drawstring fastening. 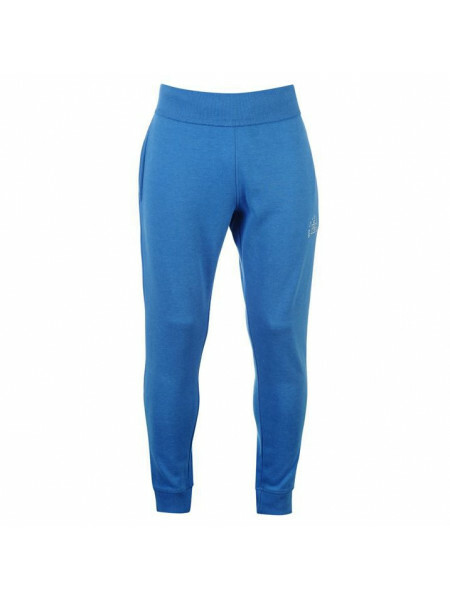 They fe..
Everlast Premium Open Hem Pants MensThese Everlast Premium Open Hem Pants are great for training or casual wear, featuring a soft jersey fab..
Head Club Match Track Pants These Mens Head Club Match Track Pants have been crafted with an elasticated waist and a drawstring fastening wh..
Kappa Premium Training Pants Junior Boys Product code: 509014..
Kappa Training Pants JuniorThe Kappa Training Pants have been designed with articulated knees and zipped ankles that allow for total freedom..
SoulCal USA Jogging Pants Mens These SoulCal USA Jogging Pants are crafted with an elasticated waistband and drawstring fastening. 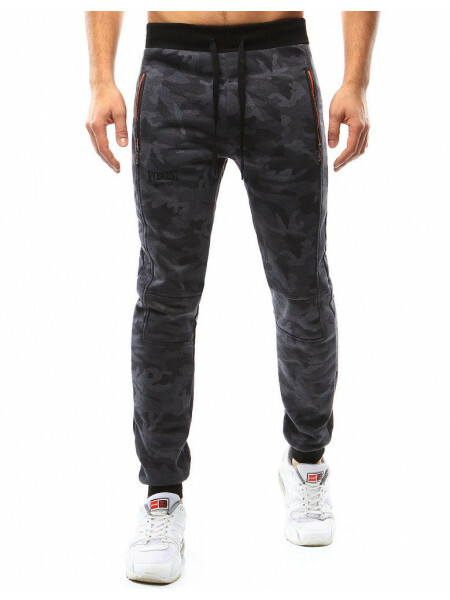 They feat..
Wilson M Woven Pants Mens These Wilson M Woven Pants are crafted with an elasticated waistband and drawstring fastening. 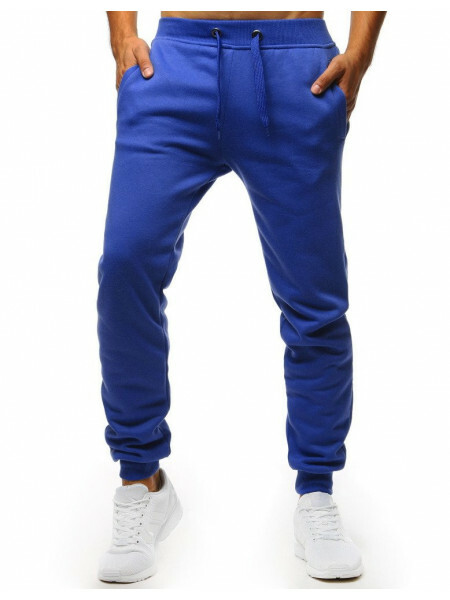 They have 2 open po..
Everlast Hustle Pants MensThe Everlast Hustle Pants feature cuffed ankles and a slim fit for an on trend look, complete with signature Everl..
SoulCal Signature Fleece Joggers MensThese SoulCal Signature Fleece Joggers are designed with an elasticated waistband and drawstring fasten..
Everlast Closed Hem Textured Track Pants MensThe Everlast Track Pants are great for training or everyday wear. 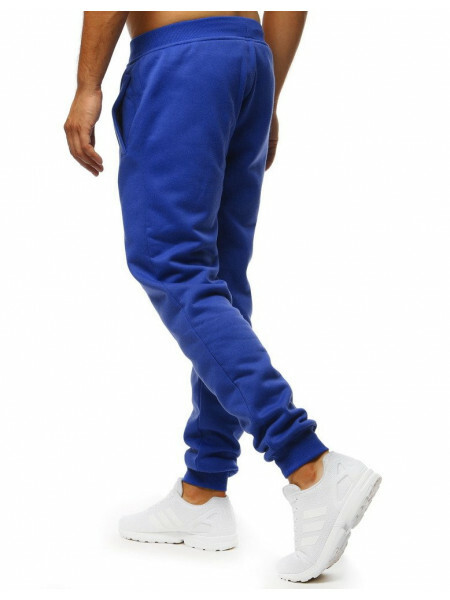 They are crafted with an elas..